We provide the cleaning of floors in Congleton. We provide a floor cleaning service in Congleton Cheshire to both commercial premisis and domestic housholds alike on a regular basis. Many types of hard flooring will need maintaining periodicly to remove dirt and grime which may have built up on the floor surface over time. Floor seal can also wear out and may need replacing to protect the floor. 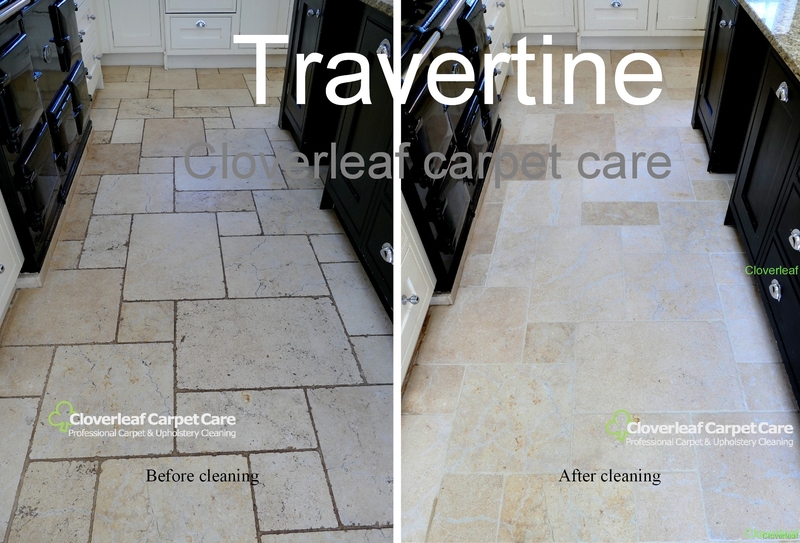 The variouse types of floors we clean and seal include: Amtico, Karndean, Travertine, Limestone, Slate, Kitchen Tiles, Stone, Terracotta and Commercial Floors. If you are looking to have your floor cleaned in Congleton, please contact us for a free no obligation survey and quotation. Areas covered include: Arclid, Astbury, Brereton, Byley, Cranage, Elworth, Holmes Chapel, Marton, Somerford, Swetenham and surrounding areas. Indian stone floors cleaned and sealed. Kitchen tiles and grout machine cleaned. Shops, offices, commercial and industrial floors. Amtico & Karndean flooring are a luxury and very durable vinyl floor fitted to both commercial properties and many homes. After prolonged use due to foot traffic, periodic cleaning maintenance will be required to restore the surface. Your floor can also be sealed to hide wear and tear and enhance it’s looks. 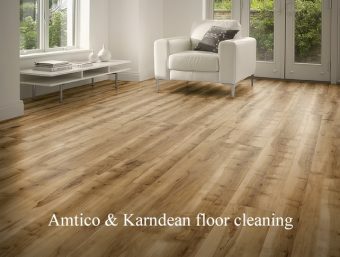 If you require information about your Karndean or Amtico floor cleaning in Congleton, please check out the relevant page below. 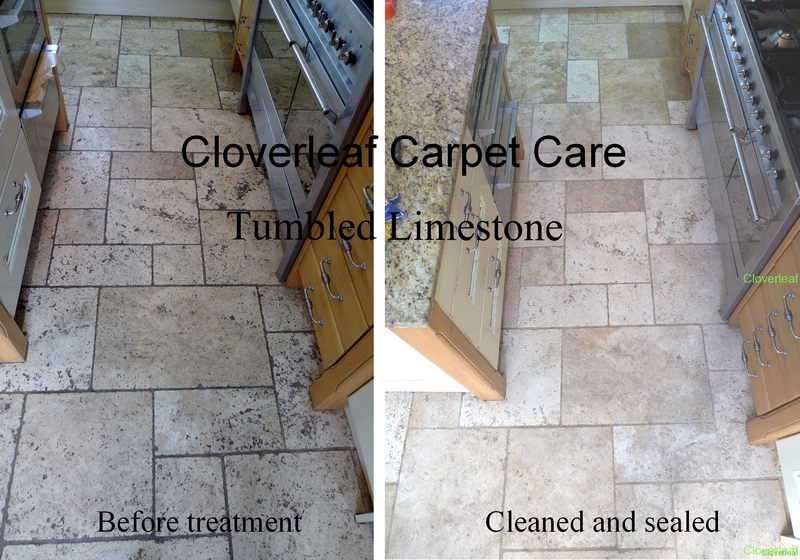 We clean and restore both Travertine and Limestone floors on regular basis to new and regular clients alike around the Congleton area. 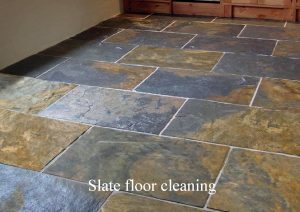 Slate floors come in many lovely different colours and textures. 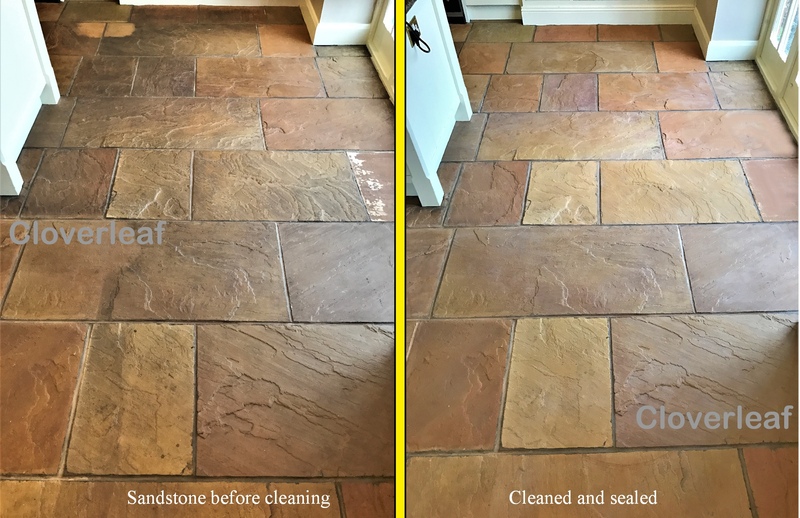 Cleaning and sealing of this type of stone floor will not only make them easy to clean, but will also bring out the deep and attractive colours. Your floor can be cleaned and perhaps re-sealed to make it look as new again. 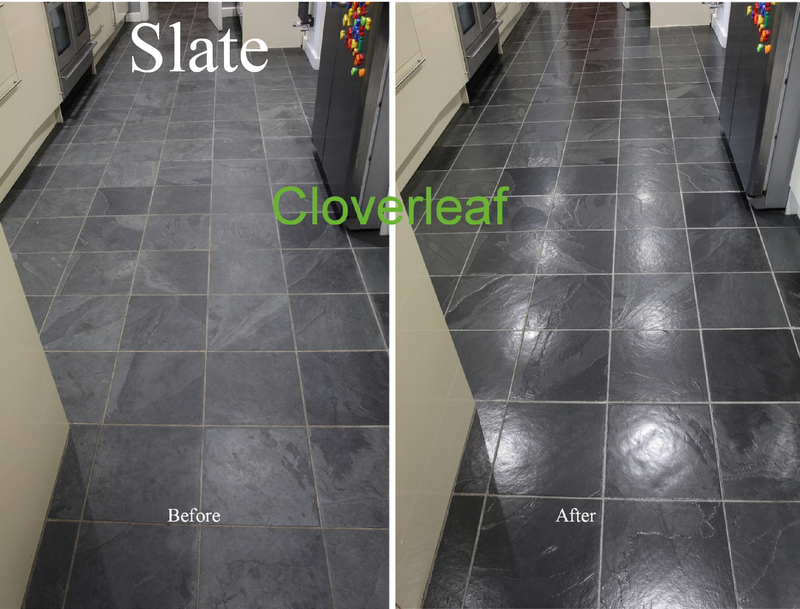 Please read more about our slate floor cleaning service in Congleton below. Stone Floors come in many different textures and types. These include Indian Sandstone, Sandstone, York stone, Granite and generic stone floor tiles. 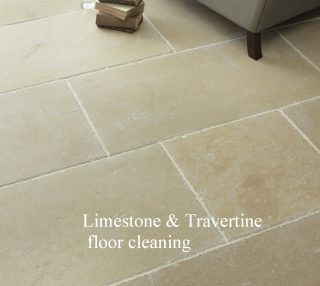 Stone floors of this type can be very difficult to maintain and keep clean. 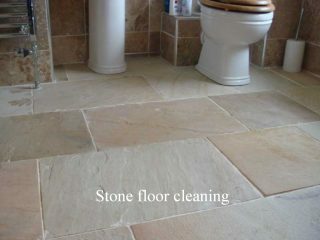 We provide the cleaning of stone floors in Congleton. 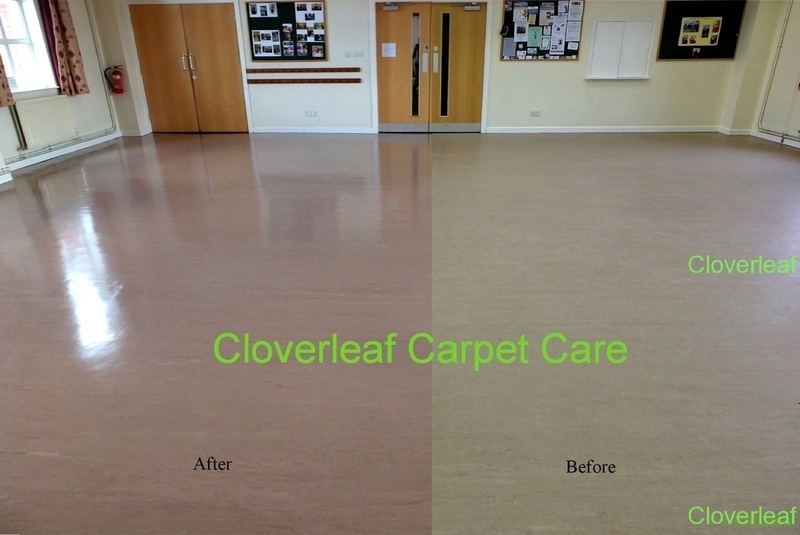 This is carried out using specialist machinary which in most cases can make a huge difference often making your floor look like new again. Check out the link below for more information. Vinyl floors are chosen for their durability, hygienic properties and are easy to keep clean in many commercial environments. Due to heavy use, they can become dull due to a build up of grime despite regular cleaning and mopping. 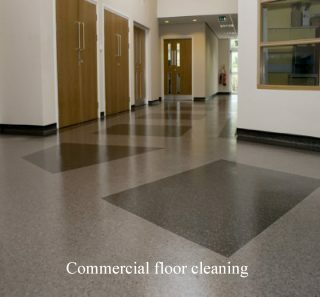 We can carry out stripping and sealing of most types of industrial and commercial vinyl flooring in Congleton. Re-sealing will also prevent black scuff marks and make it look as new! Terracotta floors will eventually lose their appearance when worn by regular foot traffic. It is essential to have the floor re-sealed when the original seal has worn off as any staining can be permanent. 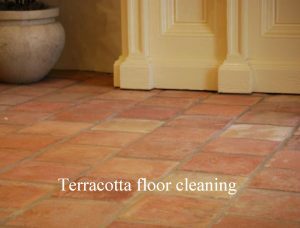 We provide the stripping, cleaning and resealing of Terracotta floors in Congleton. 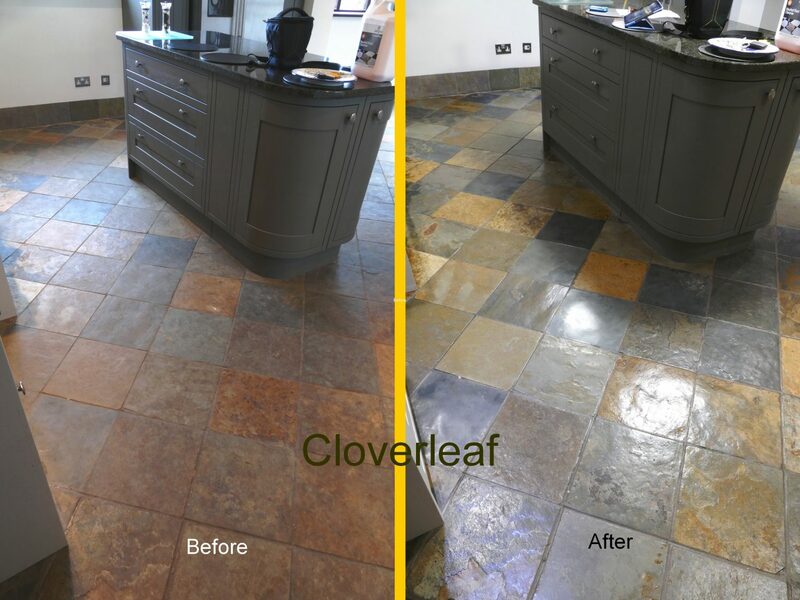 Floor tiles can be fitted to may areas including kitchens, bathrooms, hallways and also commercial premises. A build up of grime and cleaning products may not respond to the use of household “off the shelf detergents”. Also the grout may have been discoloured through years of regular use. 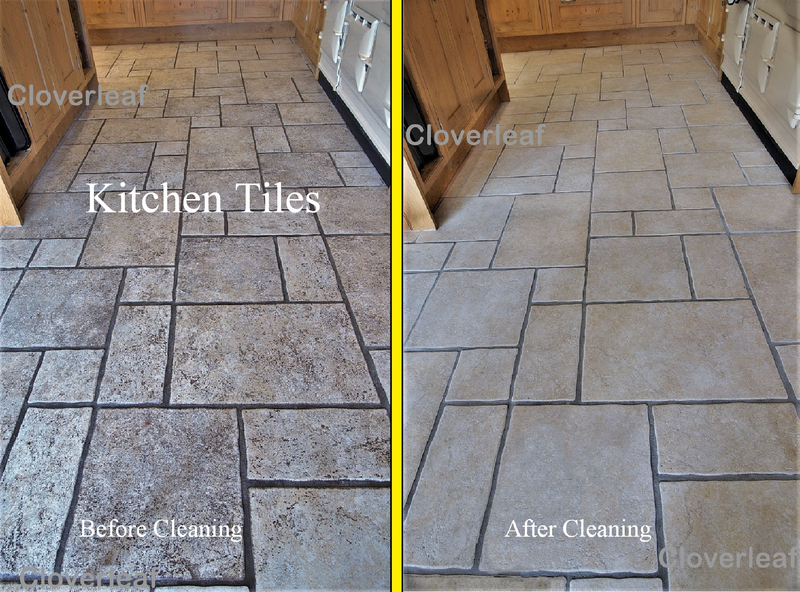 Machine cleaning will restore your ceramic floor tiles including the grout to as new condition in many cases. 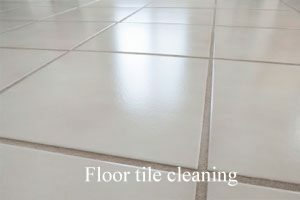 If you need floor tiles cleaned read more below.